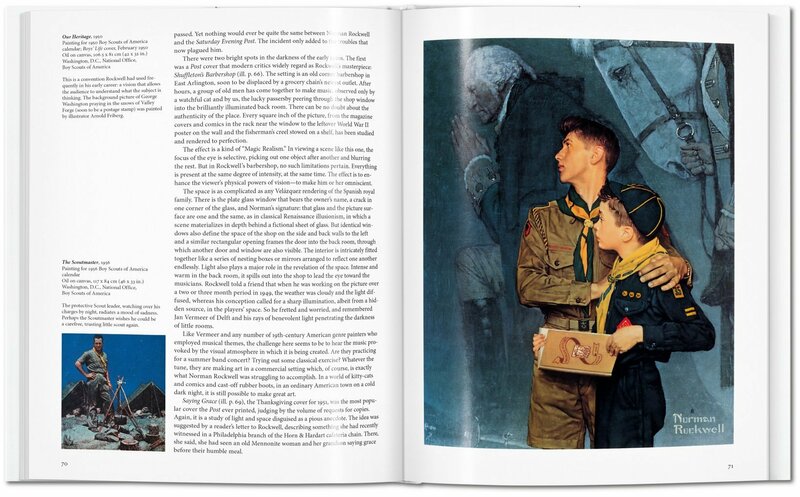 From prom scenes to Thanksgiving spreads, returning servicemen to smiling boy scouts, the works of Norman Rockwell are imbued with optimism, patriotism, community, and family. 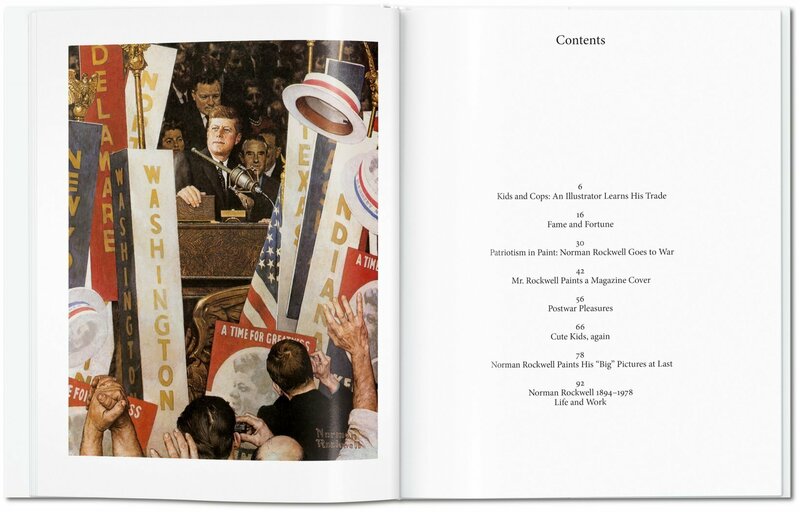 Brimming with wholesome cheer, they say as much about his artistic talents as they do about the popular values and aspirations of 20th-century America. 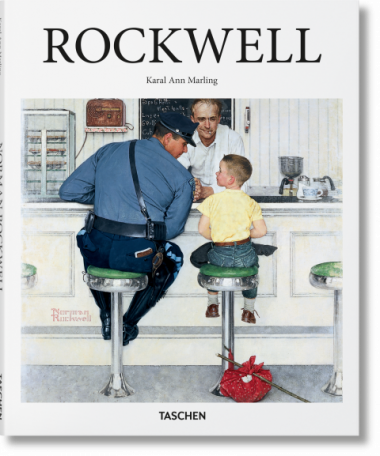 An extraordinarily prolific artist, Norman Rockwell (1894–1978) produced some 4,000 paintings in his lifetime, not including a prodigious quantity of commissioned editorial, commercial, and advertising work. 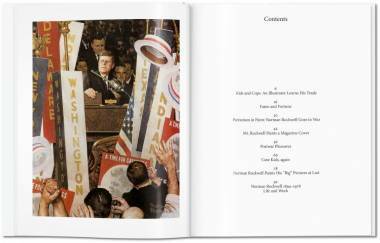 His death in 1978 was regarded the loss of a national icon, an artist who, like no other, celebrated the American Dream. 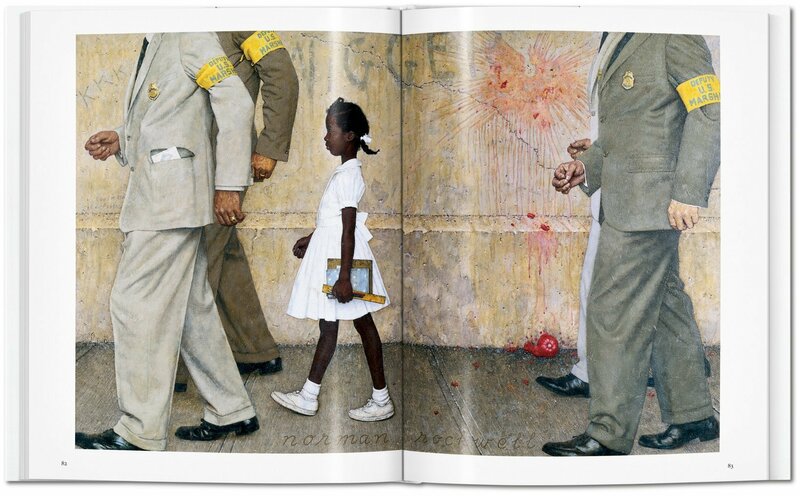 Shunning experimentation and avant-garde techniques in favor of effective composition and relatable subject matter, Rockwell created wholesome, homely paintings with accessible and aspirational appeal. Neat, quaint, and typically jovial, his subjects included classrooms, prom scenes, and Thanksgiving feasts, while his most long-standing projects were covers for The Saturday Evening Post magazine and calendars and covers for the Boys’ Life publication of the Boy Scouts of America. Imbued with optimism and patriotism, the work foregrounds classic professions such as doctor and teacher, as much as the conservative stalwarts of military, family, and faith. 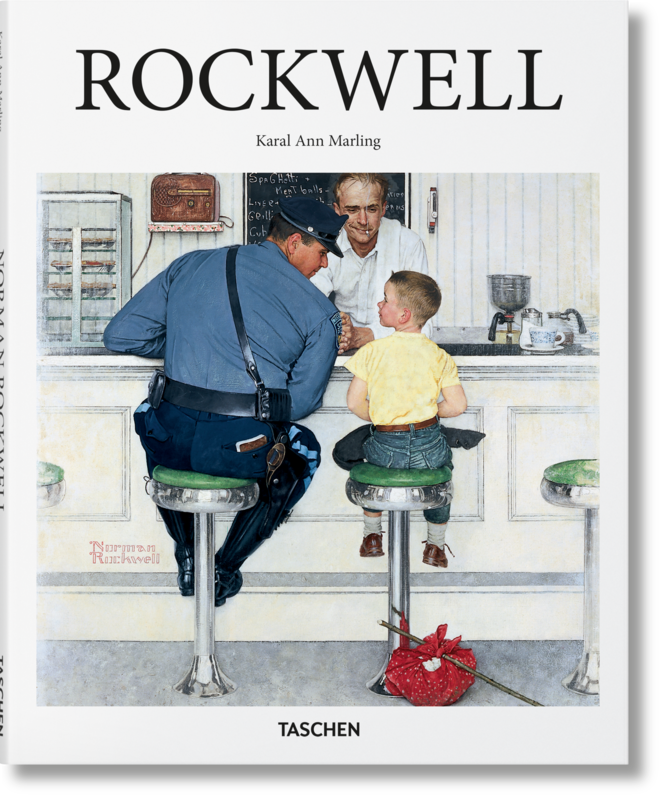 Hailed by President Gerald Ford as a “beloved part of the American tradition,” Rockwell’s works reveal as much about his own talents as they do about the story of 20th-century America. 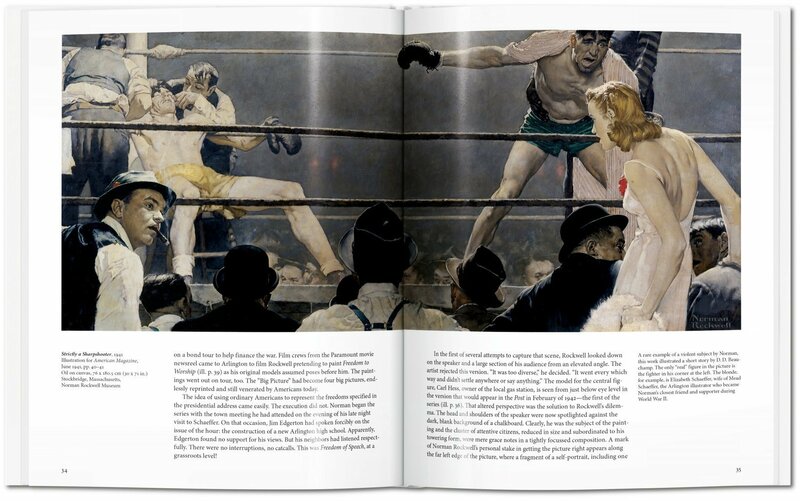 This fresh artist introduction from TASCHEN brings together key paintings and illustrations from his celebratory and sunny portfolio, as well as some more unusual works tackling the underside of the United States, to understand an integrally American artist, and the values and ideals that shaped his success. 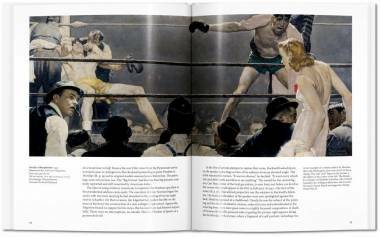 Karal Ann Marling is professor of art history and American studies at the University of Minnesota. 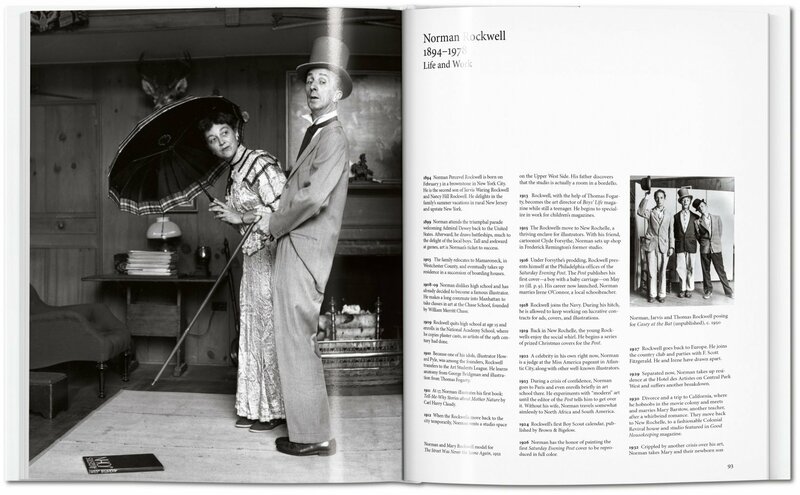 She is the author of numerous books on topics including American mural painting of the Depression era, illustration of the 1940s, the architecture of theme parks, and the influence of television on visual culture in the 1950s.